Catalyst Team Building is operated in Japan under exclusive licence by Work Happiness, Japan's premier team building company. 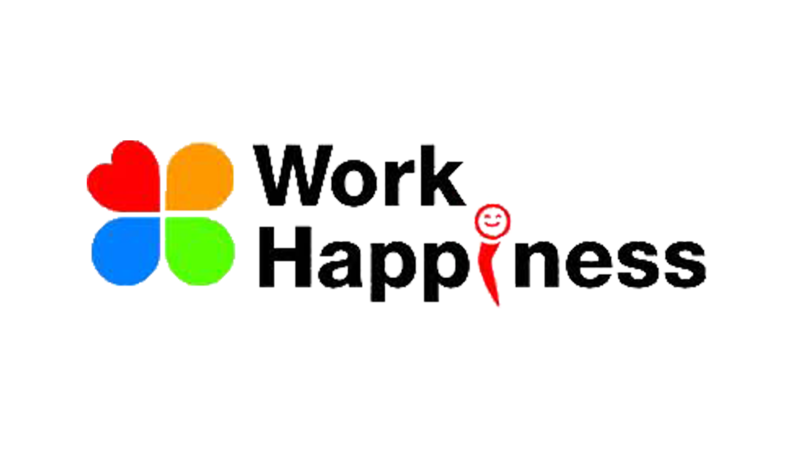 At Work Happiness our mission is to change organisations around the world into teams full of "Work Happiness". We are committed to offering "The courage to make a change and joy to be changed" to all. Since 2000, the world has been shrinking. With the proliferation of information technology, it is now possible to do the same job from anywhere in the world. Job opportunities are moving off-shore to reduce costs and increase business opportunities. It is often said that the rise of emerging economies has doubled the number of competitors we are competing with in the business field. Amid this rapidly changing climate, the competitiveness of Japanese companies due to lack of agility is apparent. With offices in Tokyo and Osaka, Work Happiness is centrally located to run Catalyst team building activities across Japan. At Work Happiness Inc. we aim to bring about lasting change for Japanese companies and employees! We offer encouragement to change an individual or organisation, as well as, the joy to desire change through an extraordinary experience. We desire to assist companies in building a truly strong organisation on the foundations of motivated, happy people through the fostering of their individual potential. We move the hearts of every individual and change their behavior. We all know that people don’t change their behavior, unless they are moved. When people changed their behavior they overcome setbacks, increase success experience causing real and lasting change in individuals.We assist people until they achieved real development by our consistent follow up system. We stand out from our competitors because we are always looking for new concepts and ideas. 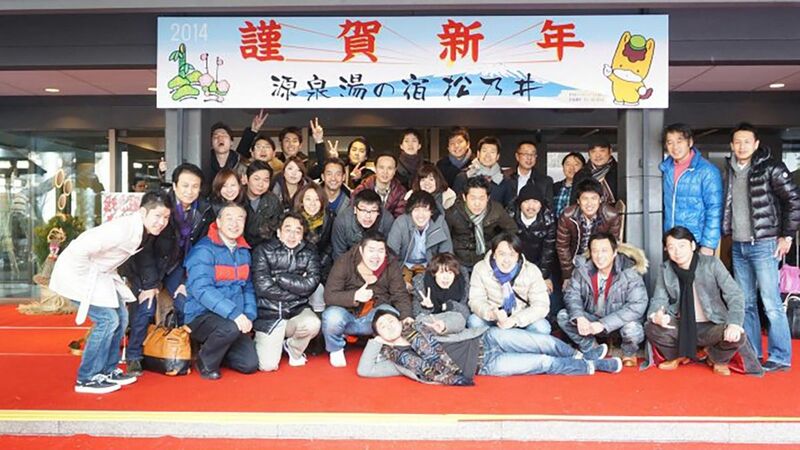 This is what led us to take on the exclusive license for Catalyst team building products in Japan.